‘We are waiting to see whether the remaining parties to the deal including the European states, Russia and China will be able to make up for US exit from the deal and ensure Iran’s benefits from the JCPOA,’ he said. At the end of the negotiations, it will be decided whether Iran’s commitment to the deal would ensure its interests, he said, adding that he held 3-hour long consultations with Sergey Ryabkov. 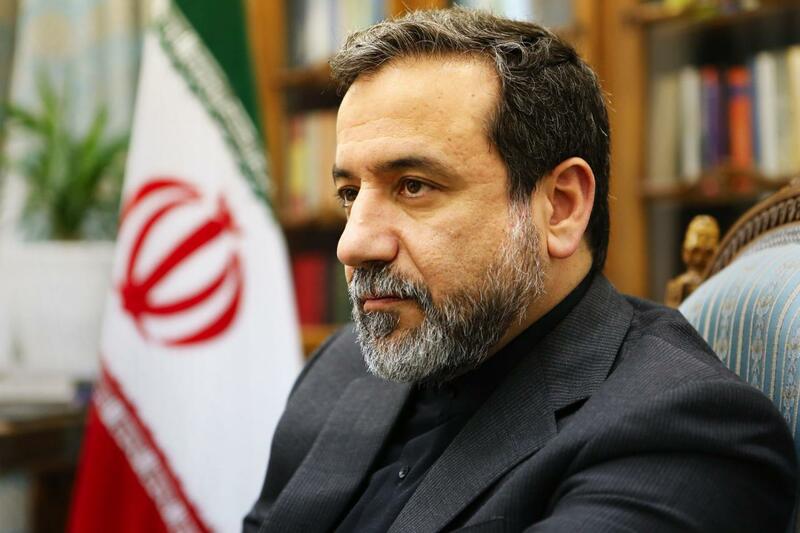 The Iranian official noted that the JCPOA is the joint product of Iran, Russia and some other countries and Moscow’s stance is based on preserving the deal and ensuring Tehran’s benefits from it. On May 8, US President Donald Trump withdrew his country from the JCPOA under pretext of Iran’s non-commitment to the deal and its alleged support for terrorism. He also vowed to reinstate sanctions on Iran. Russia, China and other members of the G5+1 while criticizing the US exit announced they would remain in the deal. Iran has set a deadline for Europe to find suitable ways to save the deal.